All wildlife photographers like capturing images of lions or other large and charismatic animals. As we search for those opportunities we shouldn't pass up any chances that come our way for some of the smaller and cuter wild characters. I was reminded of this in Namibia recently after getting engaging shots of a scrub hare and a mouse (see below). 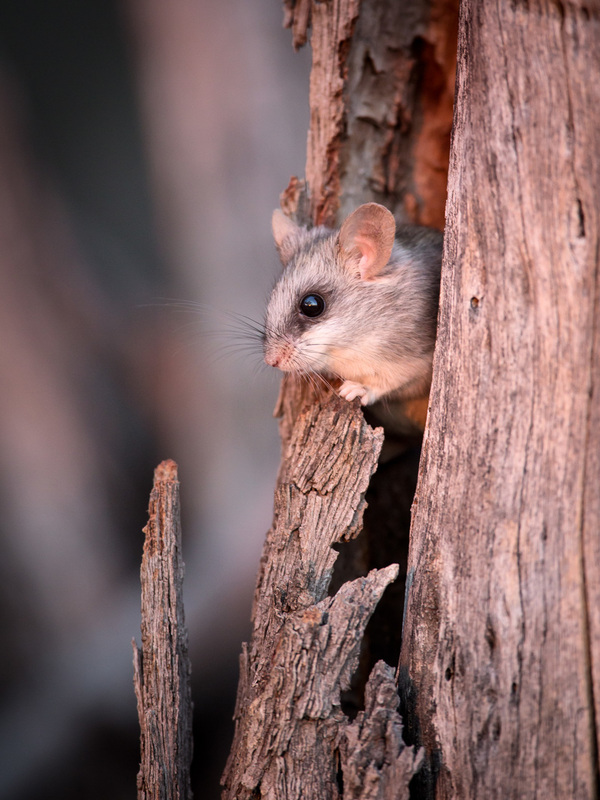 I took the mouse photo at a waterhole where everyone else had their lenses trained on elephants and I was facing the other way shooting the mouse in a tree behind us. Sometimes the Aaawww! factor is all that is needed for an attention grabbing shot!